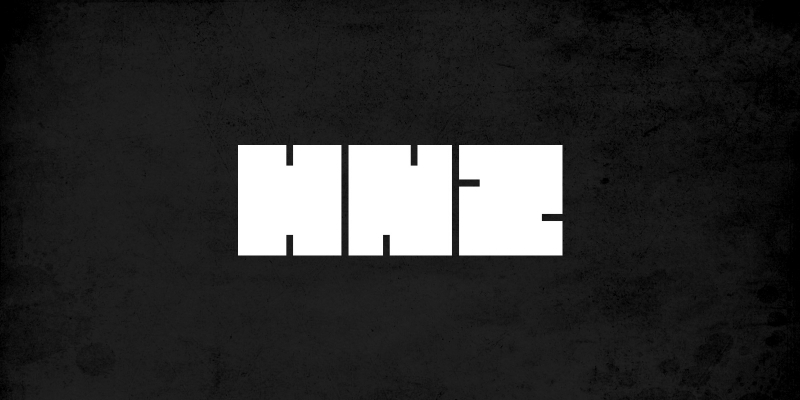 HNZ is a Hacker News reader. The app lets you browse recent posts as well as those on the front page. It has a simple starring system to save posts for later, and also lets you search the Hacker News archives for past articles.